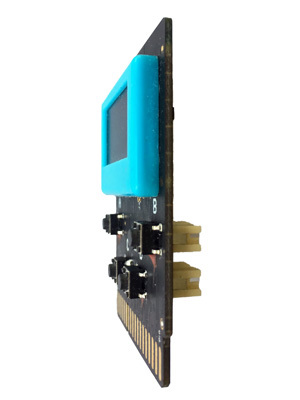 A credit card-sized, microcontroller-based, plug-and-play, technology platform designed for primary teachers and students with little or no software or coding experience. No internet or WiFi connection is required. Applications can be selected and run from a menu on the screen of the Kookaberry by operation of the on-board buttons. 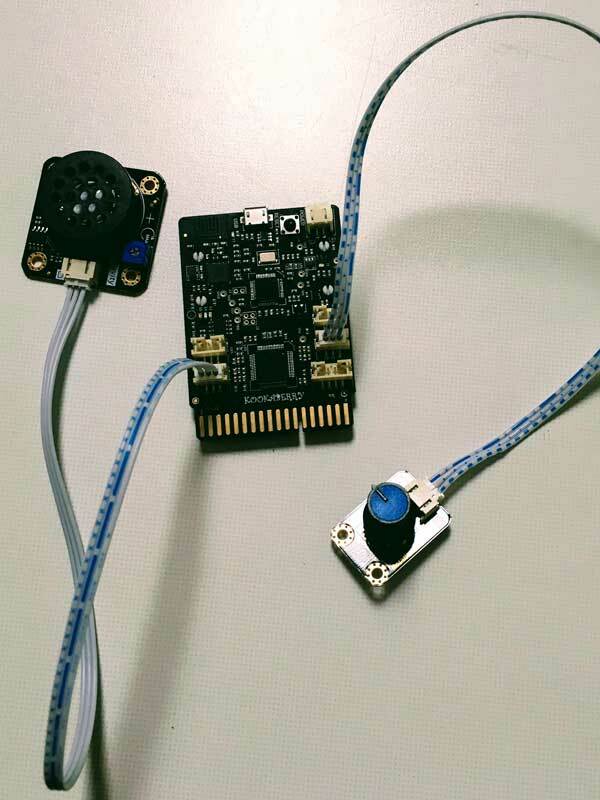 Applications will range across every aspect of classroom teaching but will include being able to turn itself into a digital thermometer, motion detector, clock, music generator, gravity detector or an accelerometer; run simple classical games; and store measured data for analysis and graph generation. Teachers will be able to access videoed examples of its use in classroom teaching, and share their experiences with their colleagues across the country. 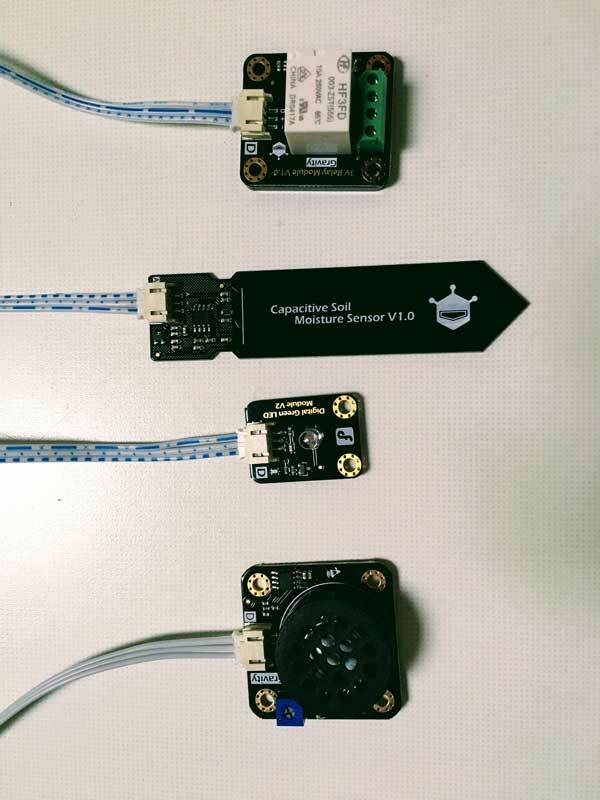 The simple but powerful MicroPython on on-board editor will allow both teachers and students to modify and extend the Kookaberry's capabilities as soon as they feel confident enough to do so. 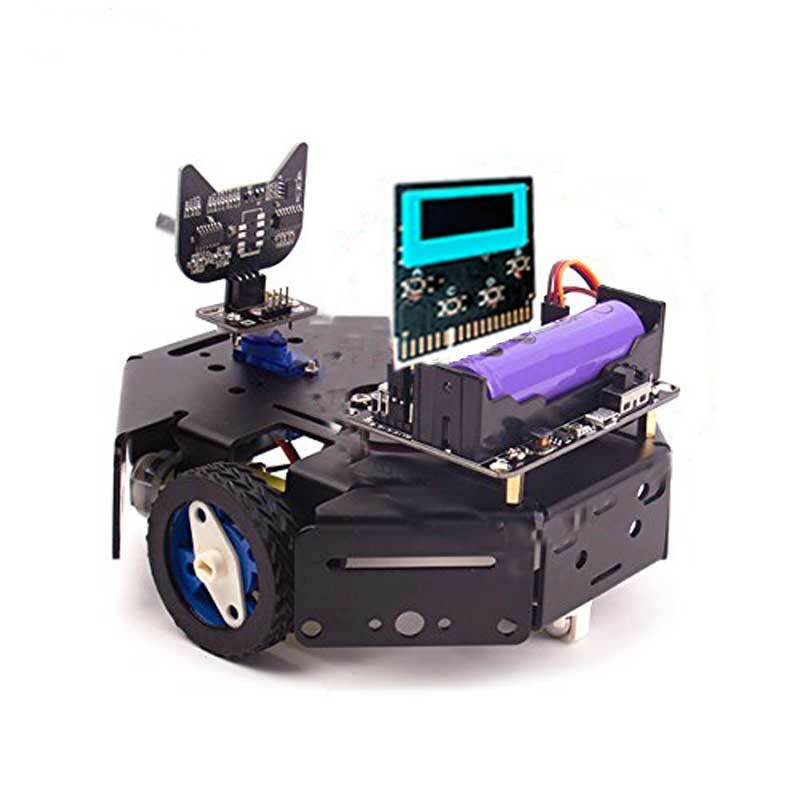 A complete system comprising up to 400 menu-accessible on-board applications; plug-and-play sensors, indicators, and control elements; video tutorials; examples of lesson plans; and logististics and support systems. A classroom boxed set is expected to comprise up to 30 Kookaberries plus a selection from over 40 plug-and-play sensors, indicators, and control elements. 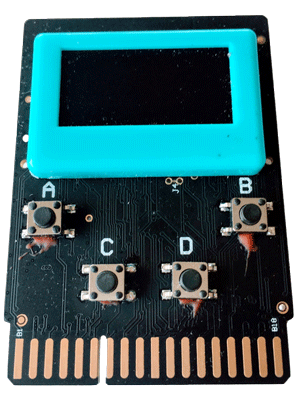 It is compatible with both the Micro:bitTM and ArduinoTM and runs MicroPython code directly from the board. It can also be configured to run ArduinoTM programmes. Most modes of operation require less than 10 lines of code and can be edited from a PC using a simple but powerful on-board MicroPython editor. It is capable of supporting many aspects of the Digital Technologies curriculum through secondary school. 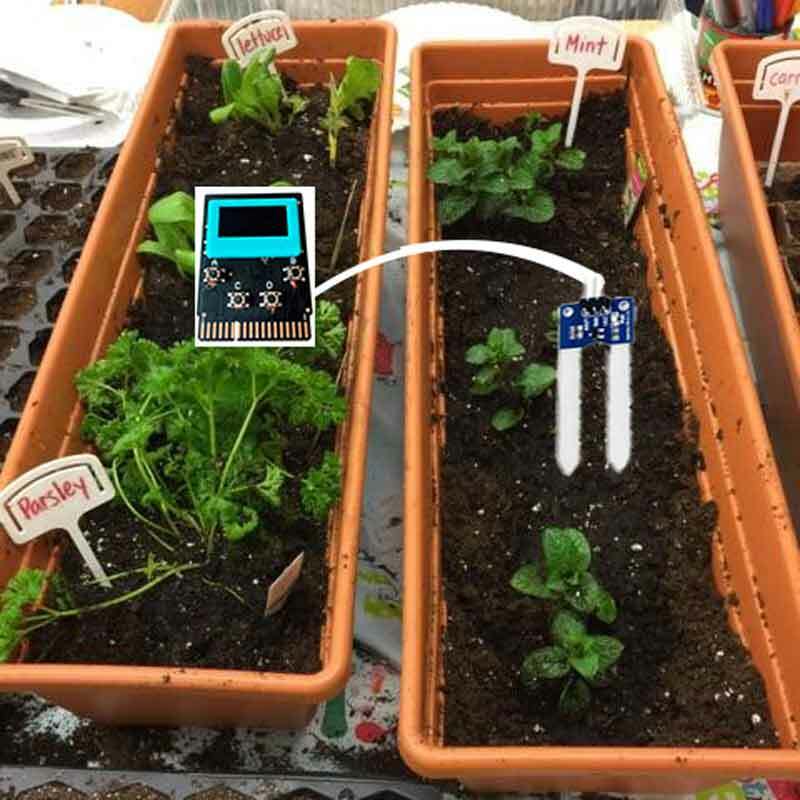 Primary children will have a device that not only allows them to handle, understand, and play with what is inside of almost every smart digital device in the new world of the Internet of Things (IoT), but can be easily programmed and used throughout their secondary school years. 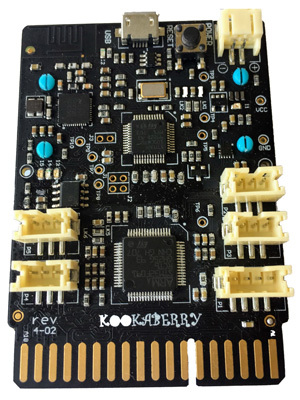 The Kookaberry is capable of operating in many different sensing, measurement, or control modes such as a heartbeat monitor, gas detector, crash avoidance, tone generator, quiz engine, randomiser, accelerometer, timepiece, soil moisture and ph monitor, student response tool, or robotic controller. 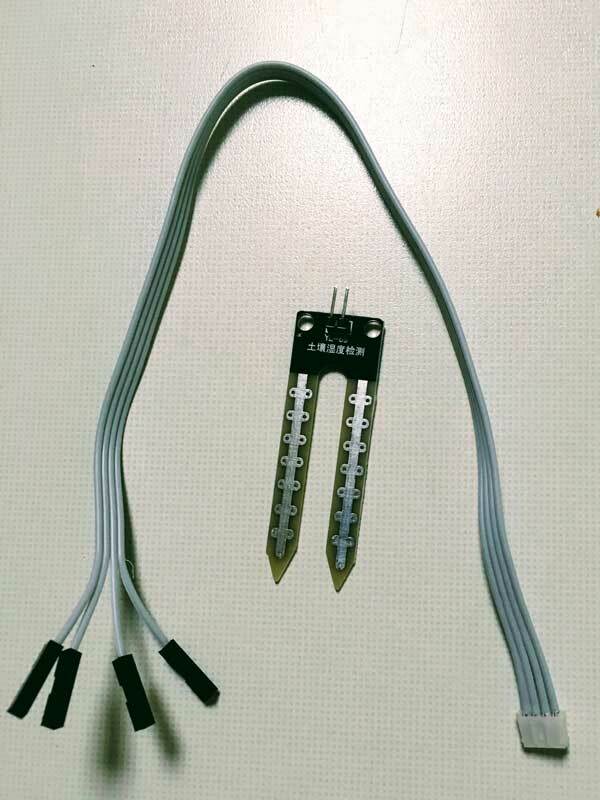 Modes are selected from an on-board menu of up to 400 pre-programmed applications and the addition, if prompted, of one or more of over 40 plug-and-play sensors, indicators, or control devices. A complete system: Up to 400 on-board applications and over 40 sensors, indicators, and control elements. Plus video tutorials, lesson plans, and logistics and support systems. AustSTEM is currently (April 2018) distributing around 100 pre-production boards to selected NSW secondary schools and educators to identify strengths and weaknesses and develop initial applications. Once the first round of funding is in place, trials of around 1000 boards are scheduled for secondary/primary school communities across NSW and elsewhere during the remainder of 2018. Following completion of the trials, a second round of funding will allow some 250,000 Kookaberries to be made freely available to all Year 5 school children during 2019.